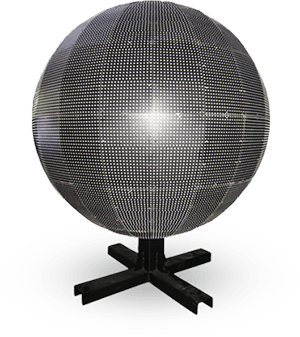 LED spheres represent a LED screen in shape of a ball with a 360 degrees viewing angle. 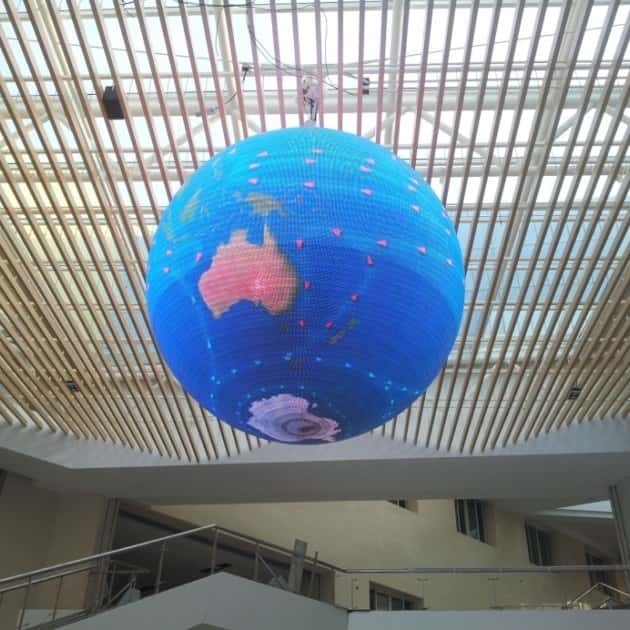 It is generally used as an advertising venue in large shopping centers, as a decoration for night clubs, exhibition centers, TV studios, etc. 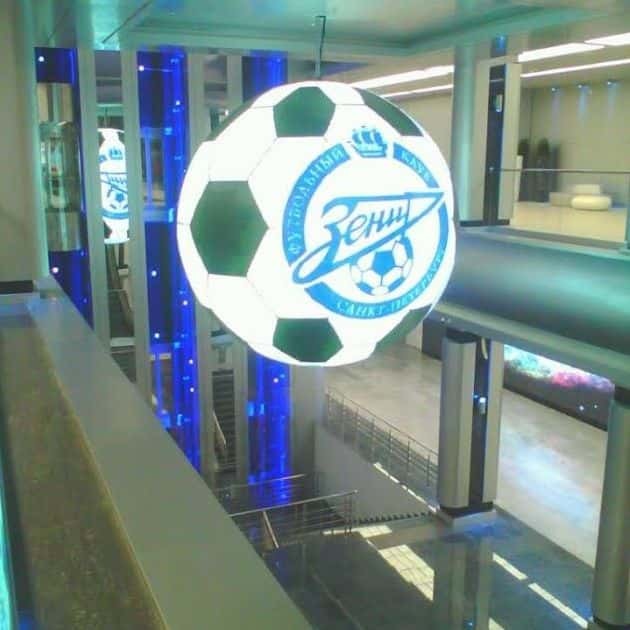 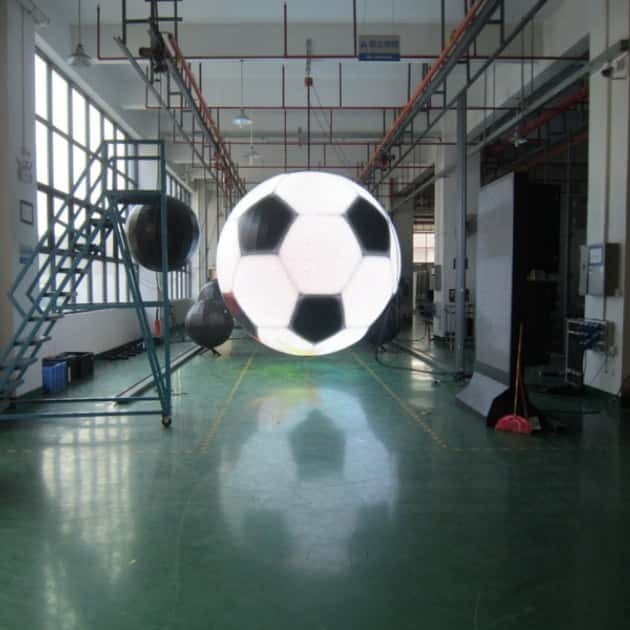 Due to its shape LED sphere always attracts a lot of attention, it can be mounted on the support and hanged by rope.